The legend of lost Atlantis turns to fact as Shirley Andrews synthesizes a wealth of information from more than one hundred classical and Atlantean scholars, scientists, and psychics to describe the country and its inhabitants. Review the scientific and geological evidence for an Atlantic continent, which refutes the popular notion that Atlantis was located in the Mediterranean. Follow the history of Atlantis from its beginnings to its destruction, and see a portrait of Atlantean society: its religion, architecture, art, medicine, and life style. 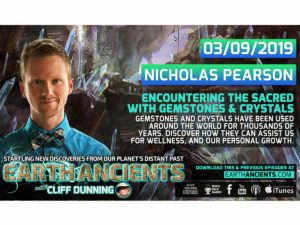 Explore shamanism, the power of crystals, ancient techniques for health and healing, pyramid energy, ley lines, the influence of extraterrestrials and the origin of the occult sciences. 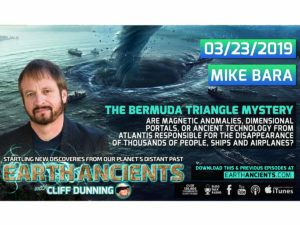 Learn what happened to the survivors of Atlantis, where they migrated, and how the survivors and their descendants made their mark on cultures the world over. 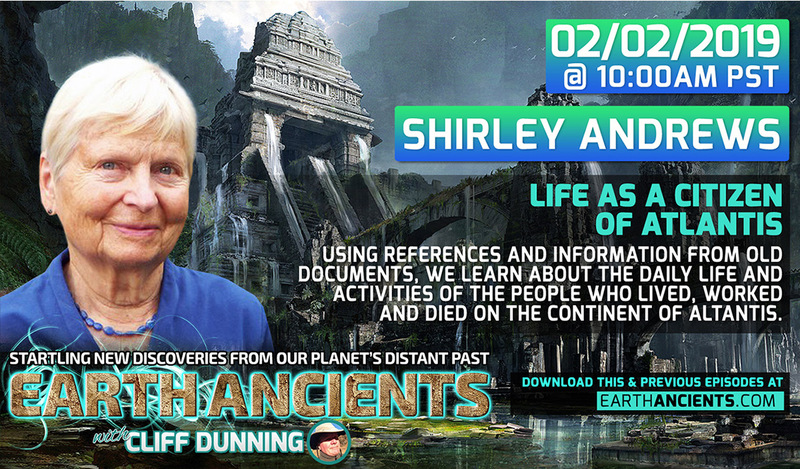 Shirley Andrews (Massachusetts) has had a passionate life-long interest in prehistory, and has conducted research both in the U.S. and at the British Museum Library in London. Her investigations have led her to ancient monasteries high in the Himalayas, the Azores, the Andes, Central America, and the Tio Bustillo cave in Spain. 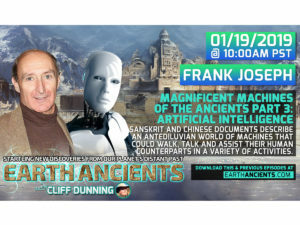 She has appeared on numerous radio programs and gives popular lectures on Atlantis. She is also the author of Atlantis: Insights from a Lost Civilization.